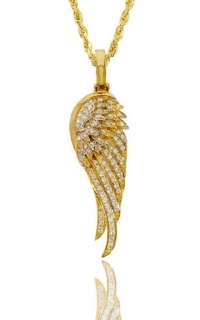 exclusively 3D designed gold dragon necklace. 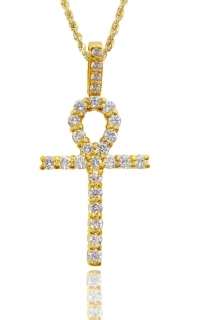 Accented with a diamond eye to be all-seeing, the legendary Dragon both side faces diamonds on only one side to represent protection. 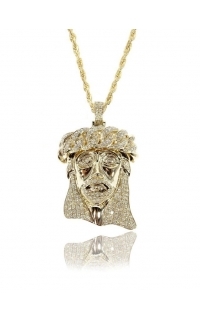 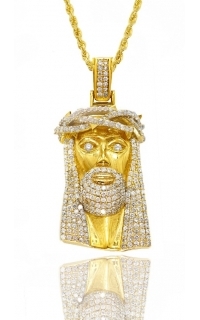 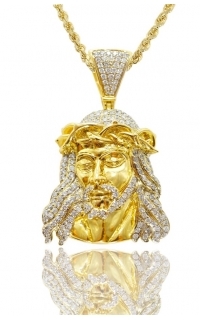 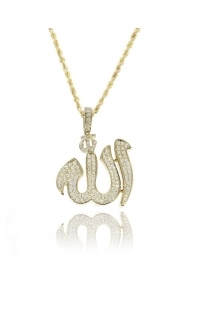 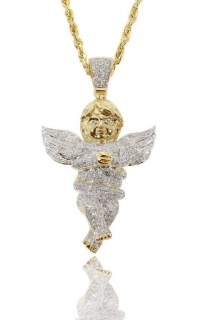 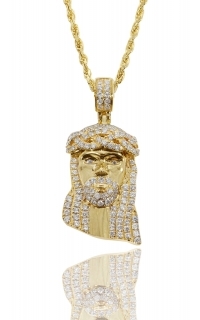 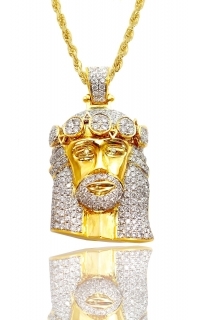 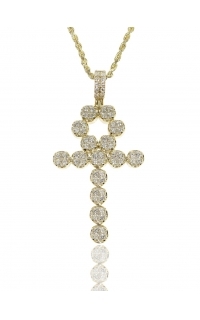 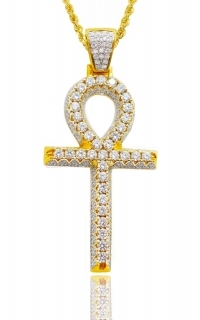 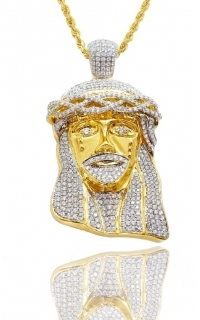 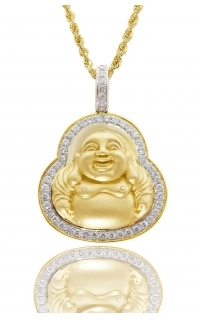 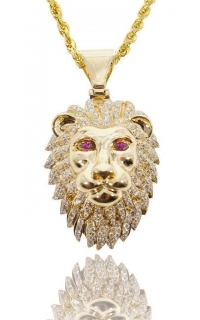 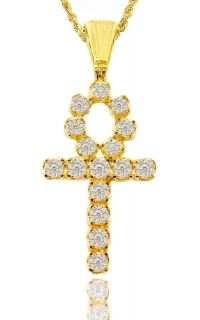 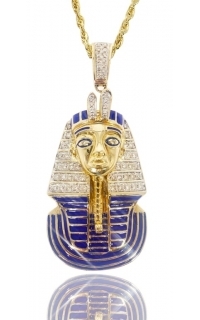 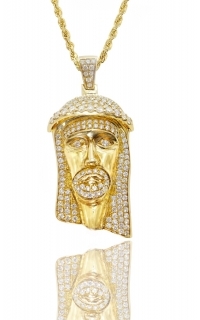 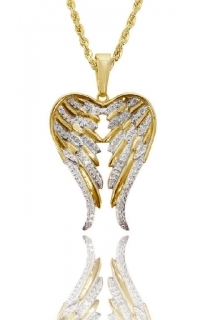 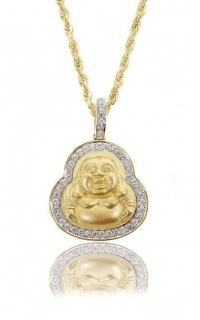 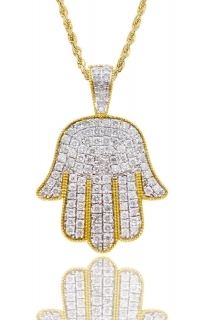 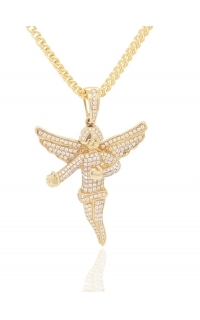 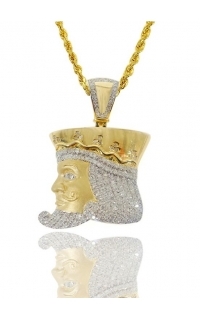 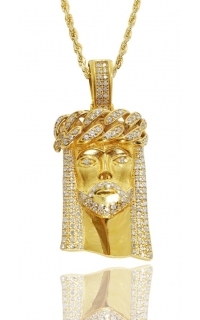 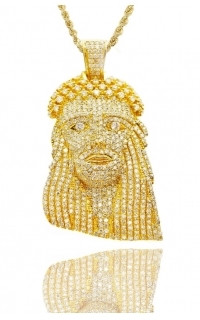 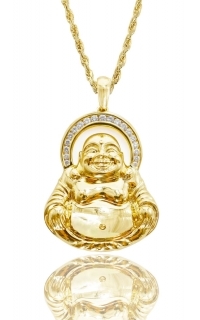 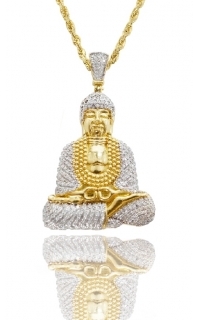 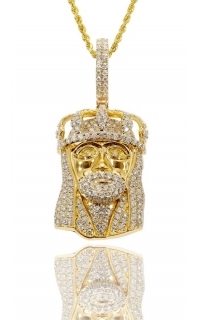 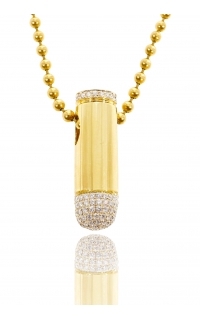 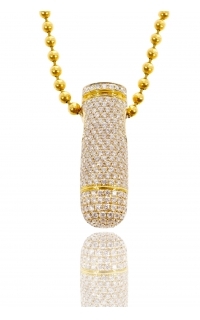 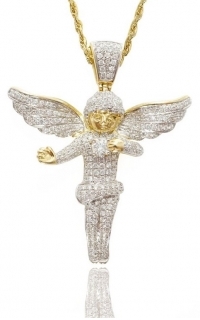 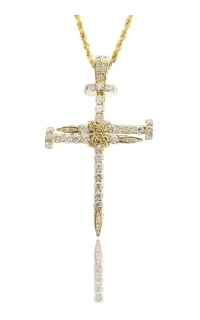 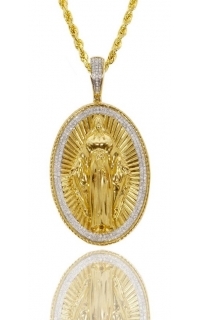 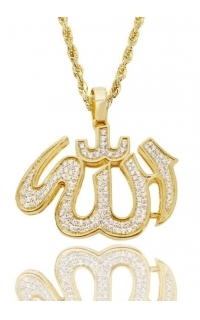 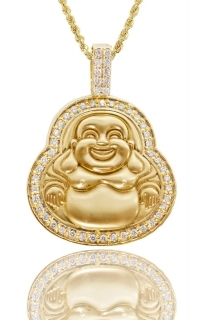 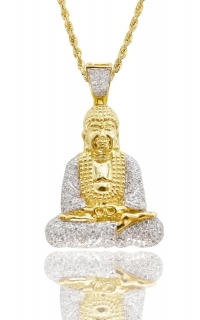 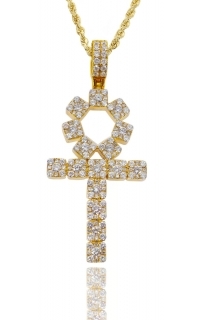 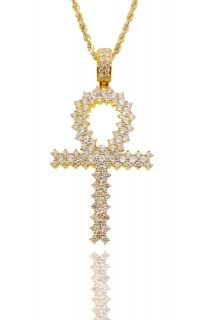 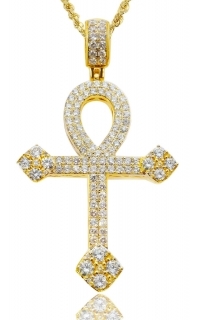 it is hand-crafted in solid gold and hand-detailed to a unique finish.Total carat weight about 2.33 carat. 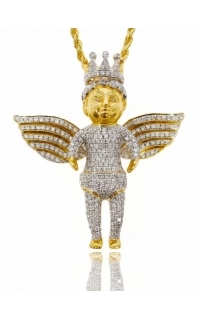 Height approximately 3.60" tall.